#StopTheSpin - A Community Anti-teaming Initiative. Stop Teaming in Showdown. Apparently, it's whatever for you, shocking or not, bitter or not. 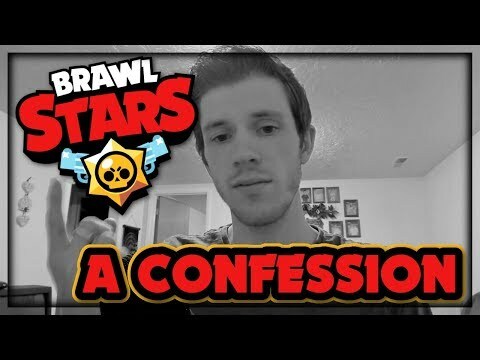 But Teaming in Showdown is the #1 Issue for the game as well as for the future of brawl stars. I'll be straight to the point and short. Back in the nostalgia, some how the random spinning turned into brawlers getting into not Killing each other to gain potential Advantage over other enemies playing showdown and trophies. Ultimately Teaming was born. It has been over a year now and teaming is still there, even worse when meta takes a dig at you. By some surveys done by Brawl stars youtubers, a majority of the player base love the so called game mode showdown which is a simple 10 man Free-for-all Game mode. It clearly is the most fun ever and simplified version of Battle royale which anyone can enjoy and master without complicated inputs. But as teaming has spread all over and a very active part of your showdown gameplay, this game mode has only seen the worst? Simple, Teaming in showdown creates a lot of consequences for player leading to trophy loss and disadvantage over playing your desired brawlers. Still a majority of Community disagree with teaming and don't find it enjoyable. It's the time TO PUT A STOP ON TEAMING! These are some very simple ways to contribute in sweeping off the teaming. Put consequences for teaming. 3. Make your teammate feel insecure, if you're teamed up on a bigger group, try to lure and turn up on a brawler far by you. Result, everyone will turn up on him. So guys that's all i wanted to say! If you want to enjoy a fair experience in showdown, create that environment! Remember! All brawlers for themselves, and nobody. A huge shoutout to kairos to begin this movement for real! Here is his thread. Support this initiative by NOT TEAMING by yourself. Use the hashtag #StopTheSpin & #MakeShowdowngreatagain to show your support towards anti teaming. I, Samir take the Pledge to #StopThespin and always play by myself. 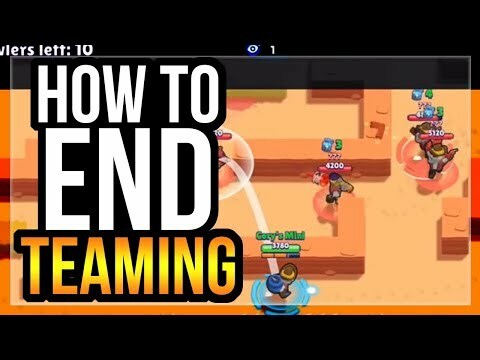 Let's stop the teaming and make brawl stars a great game! I'm quite sure Teaming will not be 100% prevented.